Dan Chenoweth, MBA, CPA, helps clients take their strategy to the bottom line through rigorous project management and change management techniques. He has held executive level positions in general management, accounting and finance in a number of industries including telecommunications, printing and publishing, heavy equipment manufacturing and apparel manufacturing. 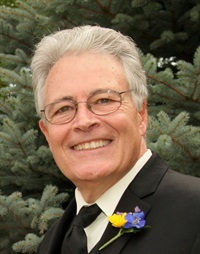 Dan lives in Loveland, Colorado and is a former Colorado Society of CPAs board member.